Winner will be randomly chosen. Giveaway ends June 1st, midnight eastern time. Winner will be posted on my blog and notified by email or message posted to them via Goodreads. Winner will have 48 hours to respond before another winner will be selected. Good Luck! 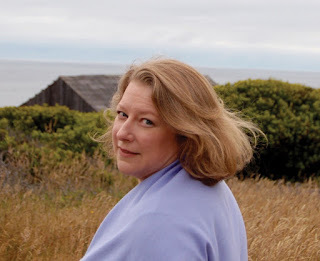 I’d also like to invite you to join Harkness and her editor Carole DeSanti, the author of The Unruly Passions of Eugénie R, for a virtual book event on BookTalk Nation on June 4th at 2pm EST. Fans can join by phone and buy personalized copies of the book by ordering online here. It would be the power of healing.And I'd use it to the fullest starting with the children. 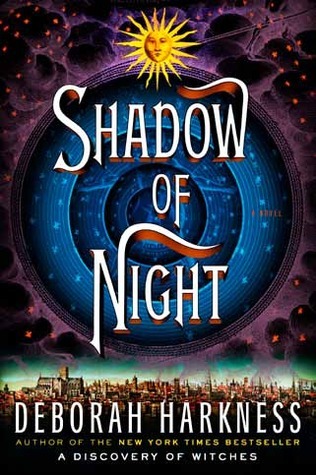 I love this series and I'm looking forward to reading Shadow of Night. I'd want clairvoyance so I could see the lottery numbers :) Thanks for sharing!